Enero Group’s Frank has won the public relations account for language learning app Babbel. Frank will be responsible for driving Babbel’s brand awareness, encouraging trial and placing reviews, media liaison, as well as developing content ideation and activation. Babbel is the world’s top-grossing language learning app with millions of active subscribers. 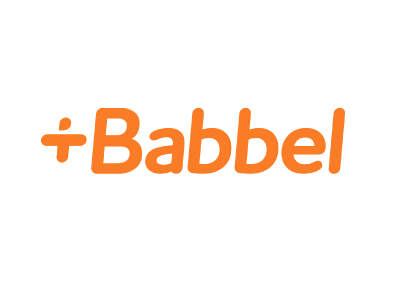 Matthew Horsburgh, senior international PR manager at Babbel stated: “Whilst we’re leading the way in the language app space with our world-class didactic method, we’re continually looking to grow in the Australian market. Managing director of Frank, Laura Jones, said: “As an agency working across consumer, trade, and travel, we’re thrilled to add Babbel to our client portfolio, building advocacy for, and talkability™ around, their service. Frank also works with brands including Twentieth Century Fox Home Entertainment, Invisalign and Bethseda Software.